Feel free to talk or call us at any time if you have any questions or concerns regarding Kenneling or if you are interested in adopting one of our lovely Animals. Pick up and drop off times are by appointment only. We believe dogs like to run, play and interact with humans and other dogs. We want to create a supervised environment for similarly minded dogs and energy levels, where the dogs can just enjoy being on the acreage and have some fun! 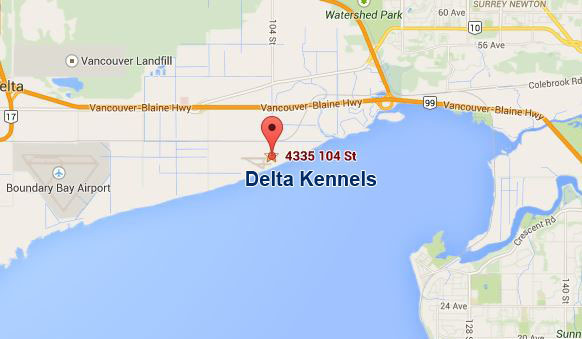 At DELTA KENNELS your dog can come here to receive extra attention, meet new friends, socialize, walk, play and get spoiled for the day or for an extended stay. Copyright © 2014 Delta Kennels. All rights reserved.